CJ Builders LLC has offered outstanding general contractor services for many years. Our goal is satisfying our customers by extending affordable, high quality and professional services for your next project because we know how good it feels to watch your dream transform into reality. The central point of our mission is providing an excellent customer experience. We want you to be happy with the workmanship and final product. Regardless of your project type or size, CJ Builders LLC can create a design, formulate a plan, and deliver fabulous finished results. The key to the success of any construction project is a company committed to client satisfaction, possessing the skills and experience to exceed expectations. 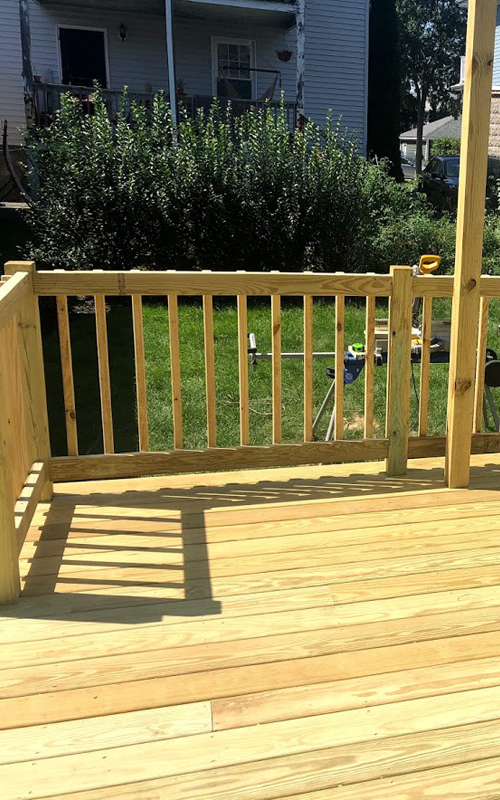 As a fully licensed, insured and bonded general contractor, with a history of delivering work that is perfectly tailored to our clients’ vision and goals, CJ Builders LLC is the ideal company for your next project. 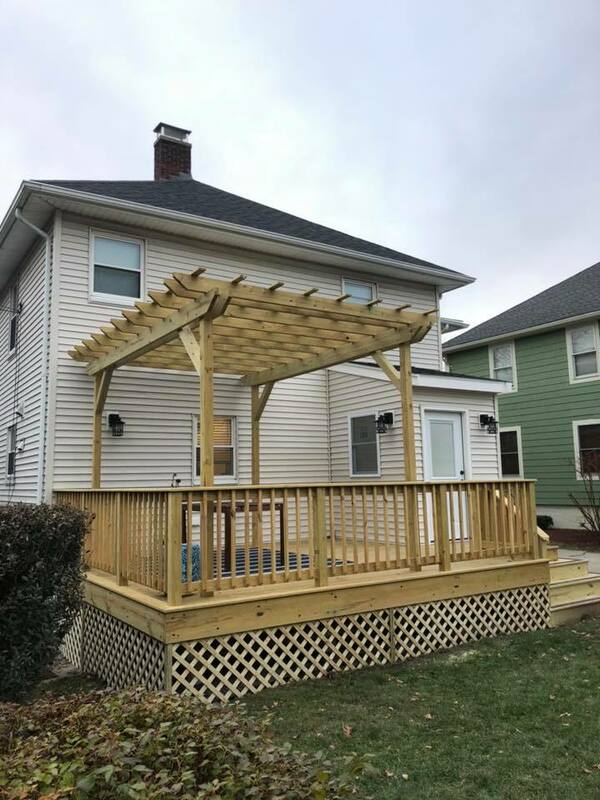 As a contracting company, CJ Builders LLC is able to work with you from start to finish on any commercial or residential project you have in mind. We take care of everything from A to Z, so there’s no need to become overwhelmed trying to keep track of multiple companies, or worry about lines of communication being crossed. With CJ Builders LLC, your entire project is handled by a single entity: us! Our team is small enough to maintain a strong dedication to customer service, but experienced enough to be able to offer prices that rival bigger companies. Plus, with our no obligation, free quote option, you’ll have a clear sense of how much everything will cost you at the end of the day. Say goodbye to hidden fees and nasty surprises when you get the bill. 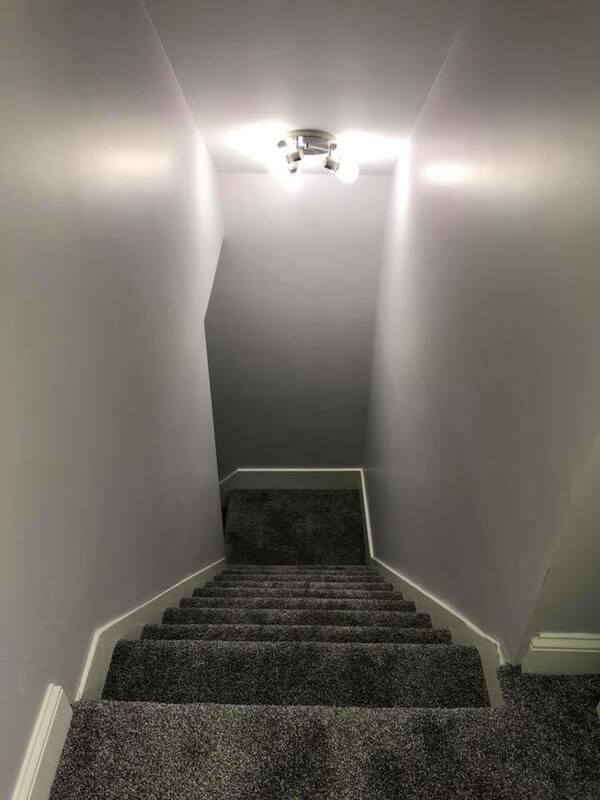 With CJ Builders LLC, what you see is what you get. Since CJ Builders LLC first set up shop, we’ve worked on projects ranging from small offices with a few rooms to multi-level business complexes, so no matter what your square footage is we have you covered. 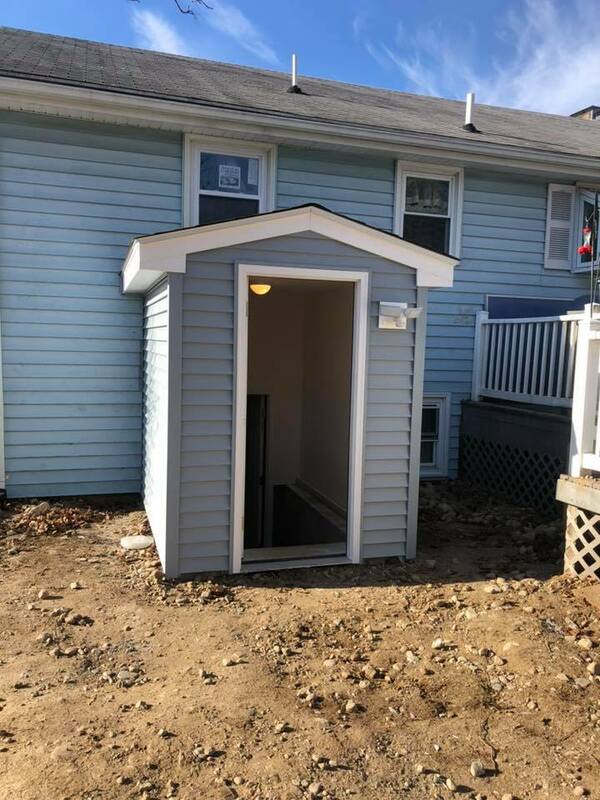 For minor upgrades, like new doors or siding, to larger-scale projects like home additions or renovation from top to bottom, CJ Builders LLC’s reliable team of hardworking specialists will work tirelessly until the job is done. 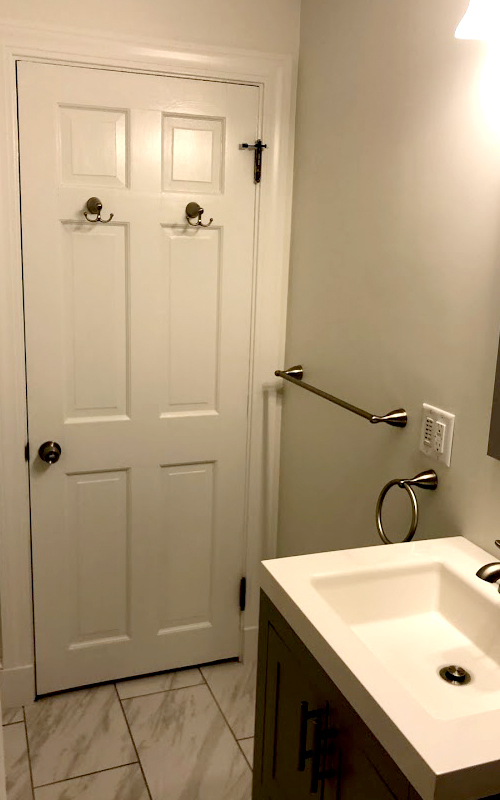 Even the smallest projects get our full attention, so regardless of how big or small your budget is, CJ Builders LLC is able to help make some updates to your commercial or residential space. 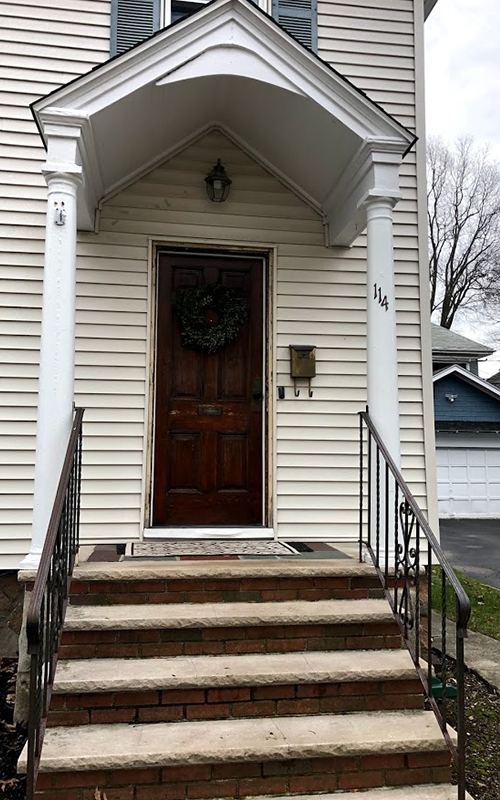 Our services significantly boost curb appeal, and with competitive prices and reliable workers, there’s never been a better time to spring for some upgrades to your home or business. For small touchups to complete overhauls, we’re a staple for any and all general contracting projects. To receive a free quote for our general contracting services, get in touch with CJ Builders LLC today.